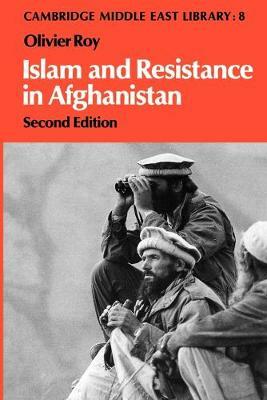 In this new edition, Olivier Roy expands his penetrating study of the history, ideology and structures of the Afghan resistance movement to mid-1989. He examines the evolution of the military and political situation inside Afghanistan during the last years of the Soviet presence and discusses relations between the Afghan resistance and the Islamic fundamentalist movement. The situation created by the Soviet withdrawal from Afghanistan is also explored, and in a new conclusion Professor Roy assesses to what extent the war has altered the traditional fabric of Afghan society.